Most voice mobile promotions to hit Zimbabwe have been specifically using the same old technique of maintaining subscribers with in house promos, as the main worm on the hook. However, NetOne has broken that barrier by adding a whopping 10minutes for every dollar across network. This by all standards makes it the most affordable promotion to cross over networks, while all Mobile Network Operators, (MNO) for the past years have maintained the Potraz regulated fee of 16cents maximum, for every call going outside network, while the new NetOne3 product is charging only 10cents. State-owned mobile network operator NetOne has introduced a voice call bundle Khuluma 24 /7, which allows subscribers to make calls across networks at lower rates.As the name aptly captures the purpose, Khuluma 24 /7 is a pure voice call bundle that allows subscribers to call within and across networks with daily and weekly validity periods. “We are on an aggressive drive to change lives of our subscribers and we are achieving this through value additional services which are affordable to the generality of Zimbabweans. “We have noted that most packages and promotions on voice calls do not really encourage cross network calling but we have realized that in as much as millions of subscribers are migrating to NetOne we also need to empower them to be able to call subscribers from other networks whom we believe are on their way to our network. “In essence we are putting power and freedom in the hands of the consumers by making their day-to-day telecommunication needs convenient and more affordable,” NetOne chief executive officer Mr Brian Mutandiro said in a statement. This however means more millions from NetOne to other MNOs as they are going to be charged an extra interconnection fee to terminate the call to any network. Mobile termination fees amount to 7 cents per minute for local calls and 20 cents per minute for international calls. NetOne will make a killing of only 3 cents per every call, hoping millions will use the service, they will profit on numbers. NetOne launched the popular OneFusion promotion package last year, which combined voice, data and social media at affordable rates. This saw many mobile phone users migrating to the network and significantly shoring up its subscriber base. “One fusion offers voice, data, SMS and unlimited social media access over a 30 day period. Nine months down the line, being on OneFusion makes you tick, the access tag into trendiness. According to the Postal and Telecommunications Authority of Zimbabwe 2016 4th Quarter sector performance report, the network added over half a million active subscribers leading to a 14 percent increase on the State owned network’s customer base. 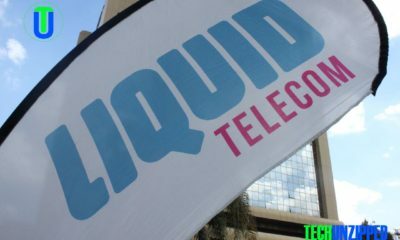 The operator has been closing in on its competitors and was the only operator to increase its market share. The mobile network said the launch of Khuluma 24/7 has been attributed to the operator’s sensitivity to customer comments on its products. “Most subscribers asked for a purely voice bundle. As we celebrate the genesis of Khuluma 24/7 the success and excitement is for the consumers as we have listened and introduced what they asked for, all they need to do is to dial *171# and select Option 4. “This is a first and our subscribers will be happy with this bundle that calls within the network and across all networks. 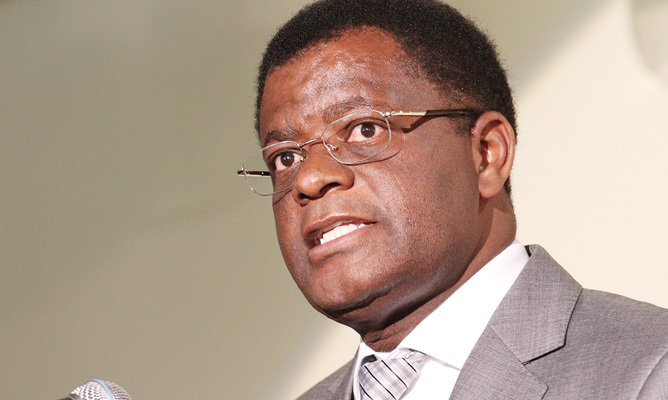 This is a first from NetOne and more is on the way,” Mr Mutandiro said.